This traditional stone built cottage is located in an Area of Outstanding Natural Beauty close to the town of Shrewsbury. 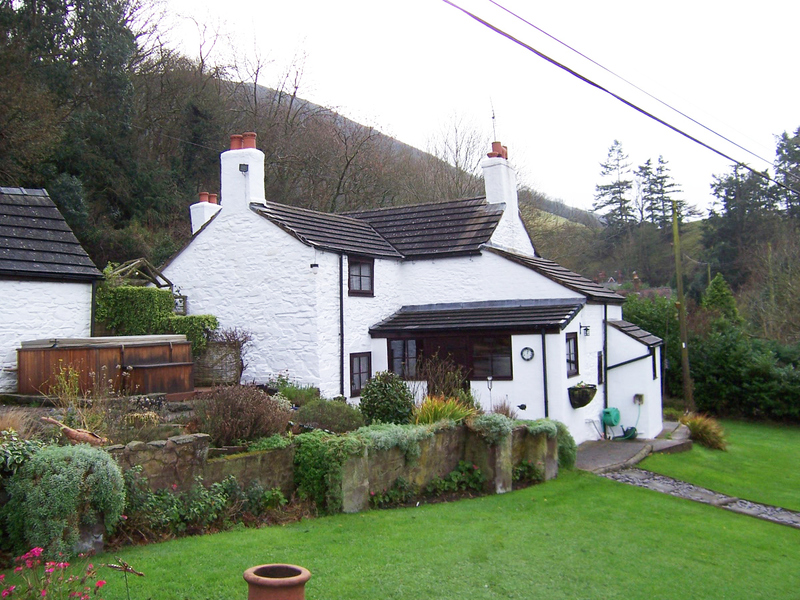 The cottage is well over 100-years old and built into the side of a hill. Overall the cottage was found structurally sound but we identified penetrating damp through the ground floor retaining walls and defects in the septic tank drainage. We were also concerned that the means of escape from the first floor was inadequate. Apart from the drainage we found the other services required attention including rewiring of the electrical system and upgrading of the heating installation.